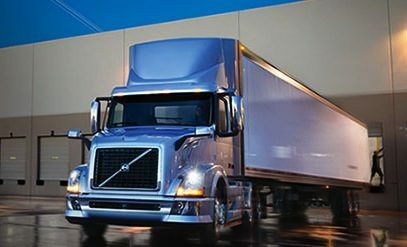 As a transportation and logistics leader, Link Transport takes care of all your shipping needs with customized, affordable, safe and on time service. We specialize in automotive products, but we work with all types of businesses, big and small, local and national. Call 586.331.3120 or submit our online form for a rate quote! 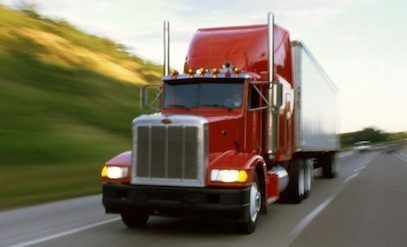 Our team of transportation professionals will plan the best routes to get your load to its destination quickly and safely. We coordinate with cross docks, warehouses, manufacturing plants, and the market place so you don't have to. We strive to keep your costs as low as possible. We manage the entire process with precision and we are committed to meet or exceed your expectations. At Link Transport, we promise a hassle-free experience. Link Transport offers consistently reliable customer service and one of the nation's best on-time records. Our drivers undergo thorough background checks and drug screens.